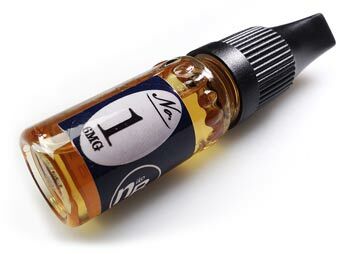 10 ml vial nb #2 e-cigarette liquid. 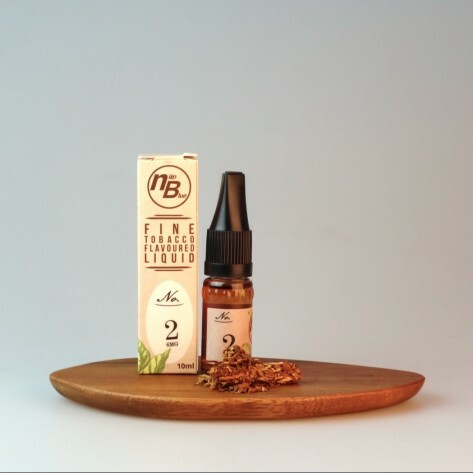 10 ml vial nb #2 e-cigarette liquid. The nb Top 30 tobacco liquids by nikoBlue are made with great care from genuine tobacco extracts, natural flavourings and pharmaceutical grade nicotine from plant sources. 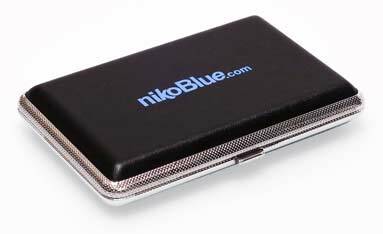 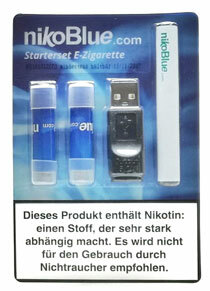 These strong tobacco flavours are best suited for nikoBlue clearomisers and smaller, lower-powered vaping devices.